Many New Bloggers face Google AdSense Disapproved Insufficient Content issue sometimes. In most of the cases, especially for new blogs, Adsense will not approve instantly. After submitting Adsense application, Google rejects the Adsense approval for blog showing that Adsense disapproved due to insufficient content. Check about You Haven’t Seen This Google Adsense Tutorials List on Buzz feed. This situation occurs when Google crawler unable to read your text on your site. Google uses crawlers to read the text of your website while reviewing your Adsense application. If your site contains a lot of images, videos, Crawlers can’t crawl them. So, the chance of getting Adsense approval is very less. This is the main reason for Google Adsense disapproval. Google approves Adsense only for quality content blogs. What To do when Adsense Disapproved Due To Insufficient Content? Don’t Reapply Instantly After Adsense Disapproved Insufficient Content. When you receive mail from Google that Adsense is rejecte due to insufficient content. Don’t reapply instantly. Most of them will become excited and reapply for Adsense again and again. If you repeatedly do this process, Google puts your domain into blocklist. So that Adsense will not approve permanently. I will suggest you to apply Adsense after one month. Never try to copy a single line from any site. Google like fresh and unique content. This is also one of the important reasons for Google Adsense disapproval. Google adsense has its plagiarism techniques to check duplicate content. 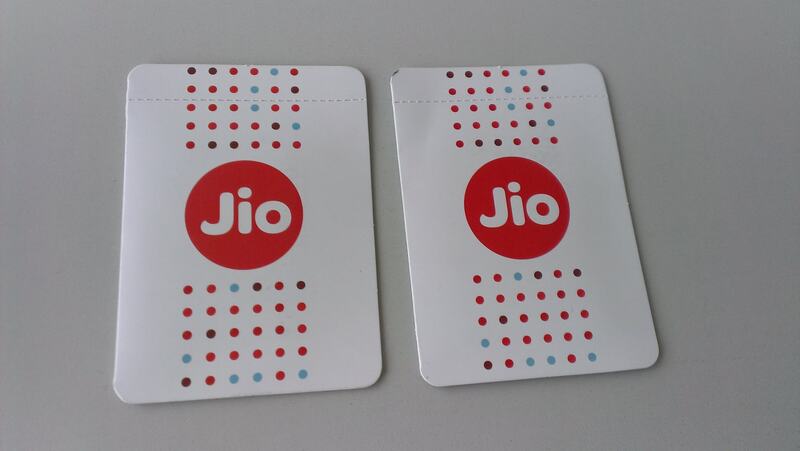 User Agents of Google easily identifies the duplicate content. Google crawlers are smarter than us. Write Around 2-3 Posts Daily. Write as many posts as you can. But write long length articles which consisting of a minimum of 500 To 600 words Google likes long length articles. Write around 20-30 articles, each consisting minimum of 500 words and reapply after one month. Don’t use copied images in your blog. Google never approves Adsense for copied content. Built blog or website compliantly in compliance with adsense policy, before reapplying for Adsense. Provide clear navigation and add important pages. Google can’t approve Adsense for blogs which are under construction. Top 15 Google Adsense Alternatives for Tap best Earning Resources for Bloggers. How to Check your Website and Blog is Banned By Google Adsense. How to Verify Address in Google AdSense Account. Google AdSense Revenue Increase and Optimization of Adwords Training. Google Adsense Plugin For WordPress With Placing AdSense Ads Easily. Just follow all the tips mentioned above and then reapply for Adsense. 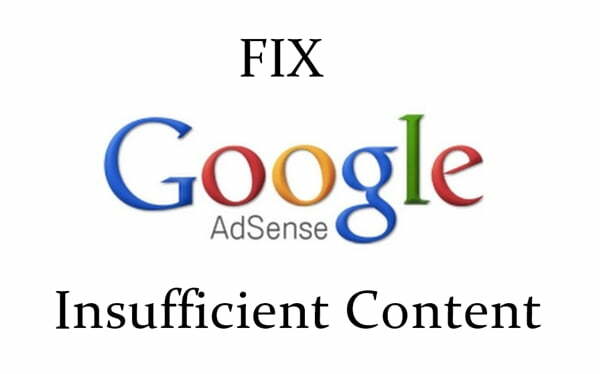 By using the above steps, you can fix Adsense disapproved insufficient content problem. Aadhaar Card Address Change Guide – How to change update online?